Domain name comes with a full featured admin settings page. You can customise almost every piece of the page. The famous RGS has been integrated to ensure great visibility and compatibility with modern devices. Every image has been carefully prepared for high resolution devices like iPhones, iPads and iPods. Everything has been documented so you can easily setup and customise your shop as you need it. 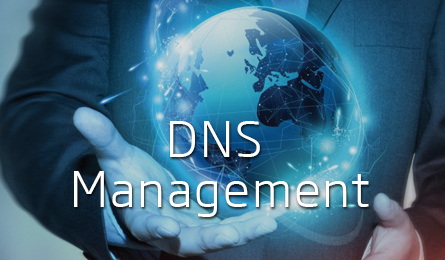 A TLD (Top Level Domain) is the address used to find you on the Internet. In the same way your company’s street address is used to find your physical offices, a domain name is used to find your website. buzzingtuneplus – is the name of our company and how we chose to be known on the Internet. We keep the cost of our products as upfront as if they had price tags. If you’re not happy with our hosting services, we’ll give you your money back. Our team is available 24 hours a day via support ticket. We won’t confuse you with technical terms. Our website is written in plain English, but you can find links to detailed specs when you need them. 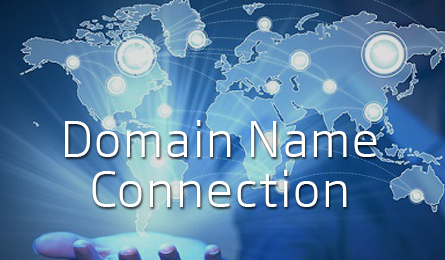 If you need website you must have a domain name. Make sure you pick the right one. 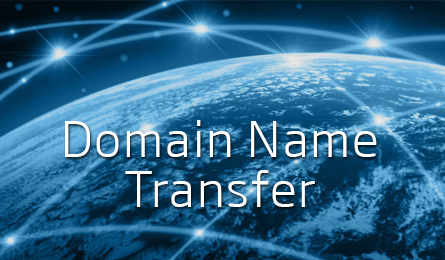 Save your domain for later use. Its best to register the desired name asap. These days certain domain names has value. Find the most desired ones and earn some money.